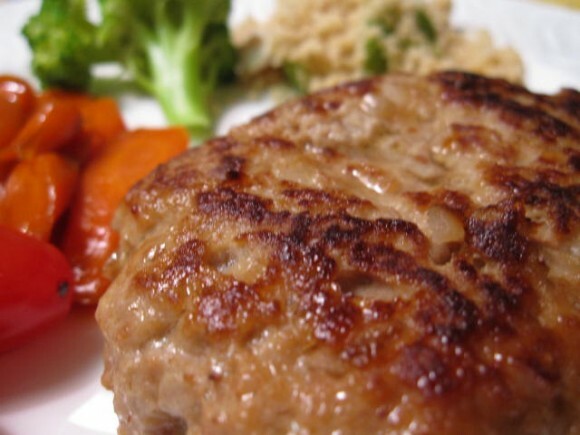 the new Japanese meat loaf sauce recipe for your original meat loaf! This meat loaf doesn’t need an oven. So you can make this smaller and individually, then you can put into the bento. Actually, it is a bento favorite. 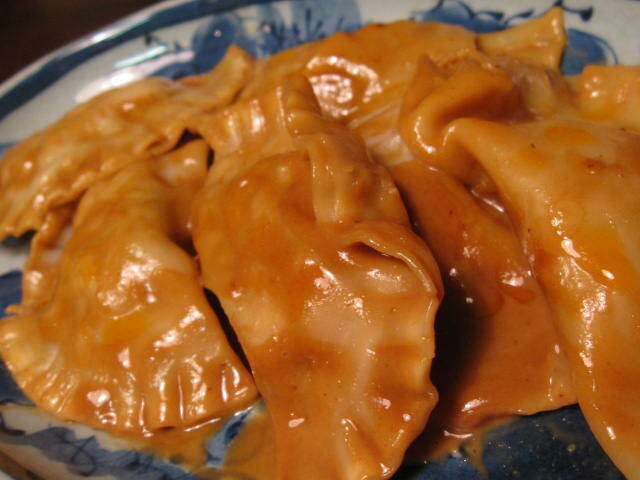 How to make Chinese dumpling and dumpling sauce recipe. 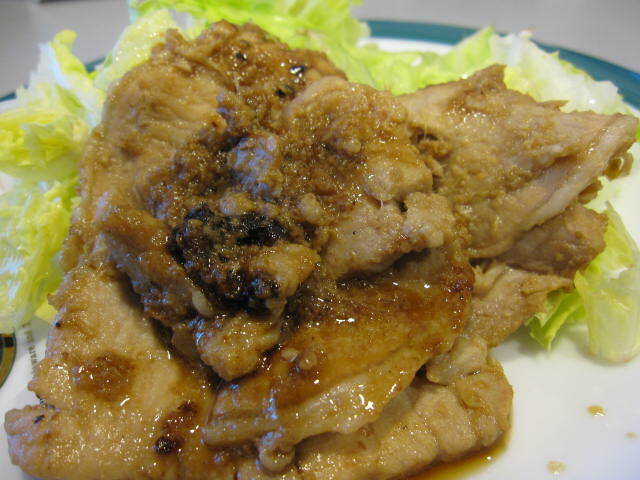 This is hot and sweet miso base sauce recipe.